Christian Yelich has rightfully gotten plaudits for his recent performance, as he took home the most recent NL Player of the Week award. His fellow offseason arrival has been essentially equally valuable, and Lorenzo Cain is who I want to focus on here. Cain has been a consistent presence in center field and an anchor of the lineup, and he will be a key part of the Brewers’ stretch run. He is also a fantastically easy player to root for and a joy to watch. Cain has been one of the best players in baseball over the last few years, but he has crossed the dreaded age-30 threshold so there were worries he would slow down. His relatively slow market this past winter suggested that teams were in fact concerned about his age and injury history, but so far the Brewers have not regretted signing him up to play center field every day. In 2015, Cain played 140 games and ranked ninth in position player WARP. In 2017, he played 155 games and ranked eighteenth. So far this year, he has played 119 of 139 games and ranks fifteenth. The veteran did play only 103 games in 2016, but he has shown the remarkable ability to generally age out of injury concerns while at the same time developing into one of the game’s most consistent offensive performers. Although Cain’s defense has declined as he has aged, his overall performance generally has not because he has improved as a hitter. It is no surprise that his defensive metrics at 32 are not as good as they were in the past (his 0.7 FRAA this year is his lowest full-season mark), but he is posting the best offensive numbers of his career to make up for that minor deficiency. He remains an average defender at a premium position, so he is still providing positional value. 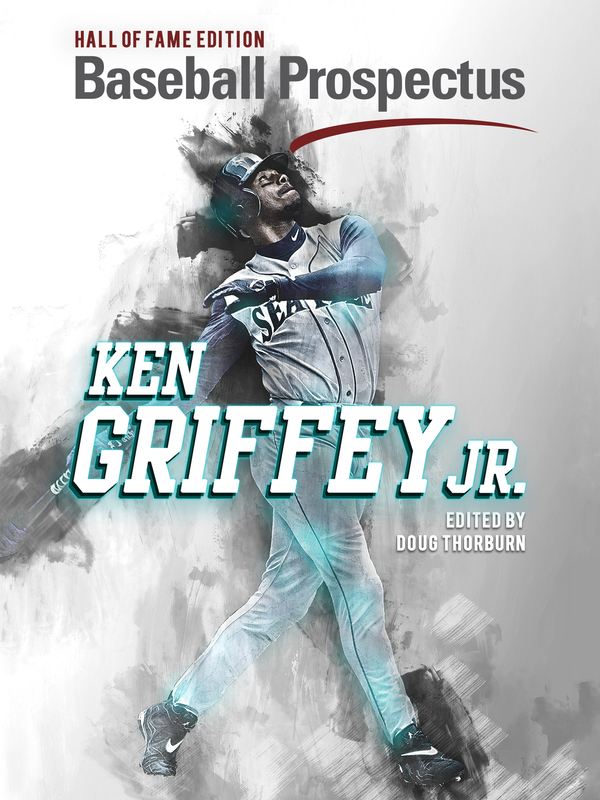 At the same time, though, he has become a very good hitter whose .314 TAv ranks sixteenth in the majors this year. Yelich’s brilliance and Jesus Aguilar’s miracle season have overshadowed Cain somewhat, but he deserves all the credit he receives. His durability has been important this season for a team that has had to rely on its top-level performers; somehow, with as well as Yelich, Cain, and Aguilar have all played, the Brewers are only seventh in the National League in runs scored. The offense has thus needed the production Cain has provided, and the potential drop-off to Keon Broxton or Domingo Santana is steep enough that an extended Cain absence might very well be the difference between the Brewers earning a playoff spot and missing out. Cain is also a fun player to root for on his second go-round with the club. As with Jeremy Jeffress (twice), it is fun to see a player return to his original organization and thrive, and Cain has certainly done that thus far. 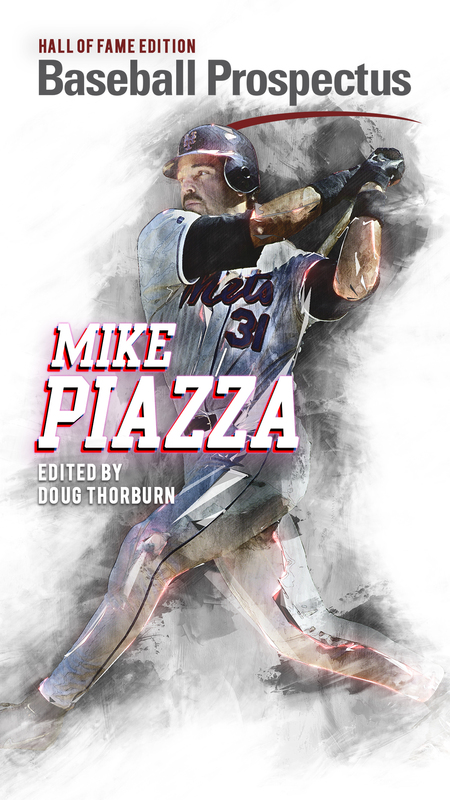 His story of arriving to baseball late is well-documented, but it is nonetheless still exciting and fun. I find it difficult to watch Cain without appreciating the joy he exudes while playing, and that combines with his talent to make him an easy fan favorite. 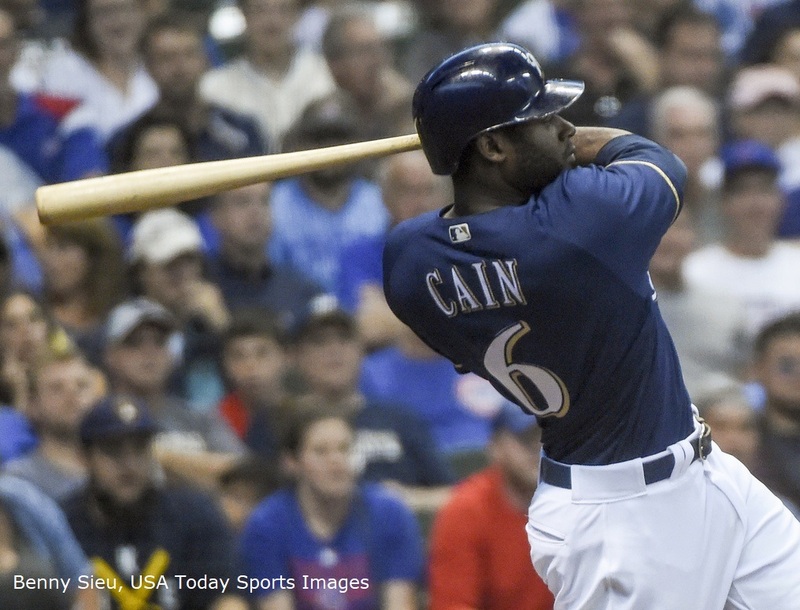 We cannot know what the future will hold for this Brewers team or for Cain. This may be the Brewers’ best shot to make a run in the playoffs if Jimmy Nelson doesn’t return healthy and Jesus Aguilar regresses, but being a baseball fan doesn’t have to involve constantly worrying about the future. We can instead focus on enjoying the present. The Brewers are in a true playoff race again, and competitive baseball games are fun. So too is watching Lorenzo Cain. This contract may not age well, as Cain may return to his injury-prone ways or age particularly poorly. I don’t have a crystal ball to tell me what will happen. I do know, though, that Cain is a key contributor for a fun 2018 Brewers’ team. Whether they make the playoffs may not rest solely on his shoulders, but he will certainly be a contributing factor should they make it. We should not let his performance slip under the radar.